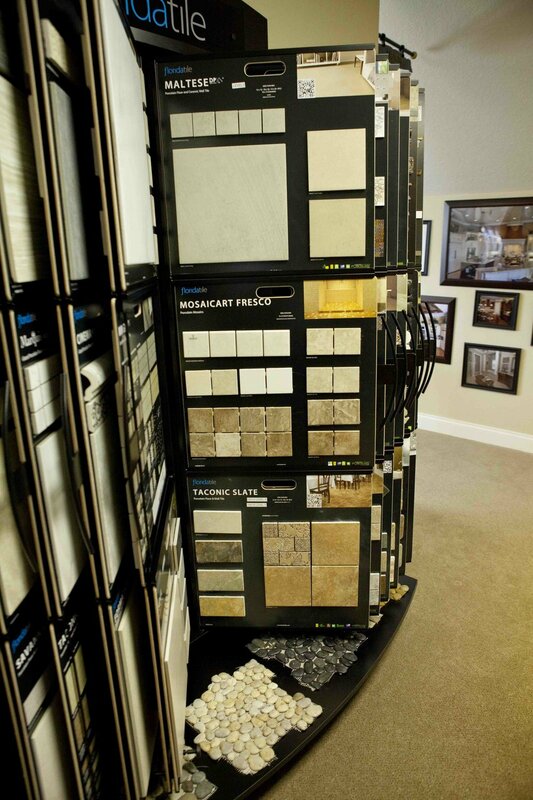 Design Center — Hulbert Homes Inc.
One of the most exciting aspects of the home building process is the selection of interior and exterior finishes for your new dream home. 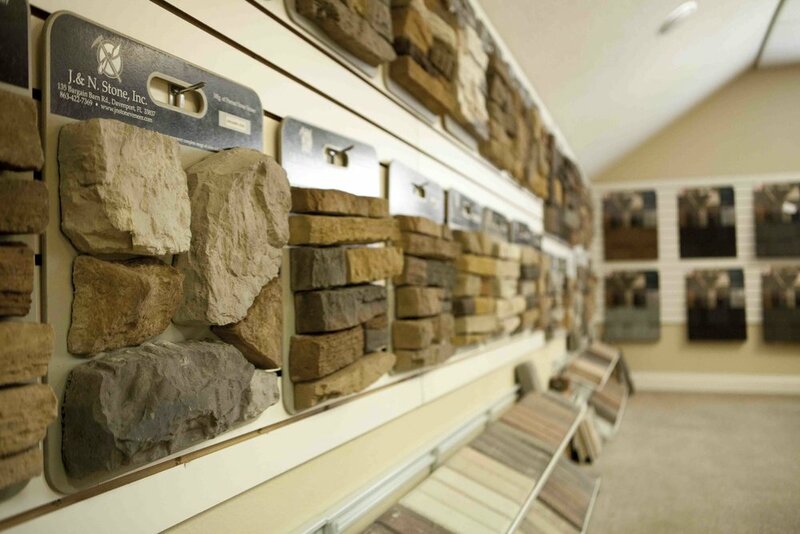 At Hulbert Homes, Inc., we make the decision process an easy and enjoyable experience. 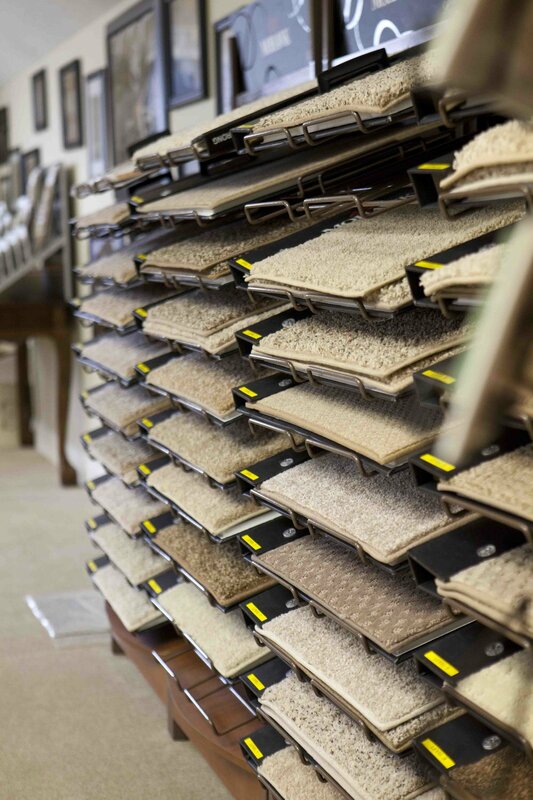 Our state-of-the-art Custom Design Center has everything you can imagine in one, easy location. And we know you'll love our interior decorator, Kimberly, who will guide you through your home selections with ease. She has a talented eye for what works and takes the time to listen to what you are wanting to do with your home.